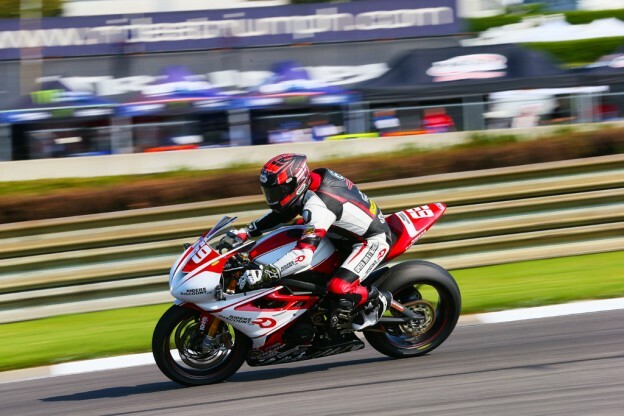 This entry was posted in News, Race Team on July 22, 2014 by Riders Discount. 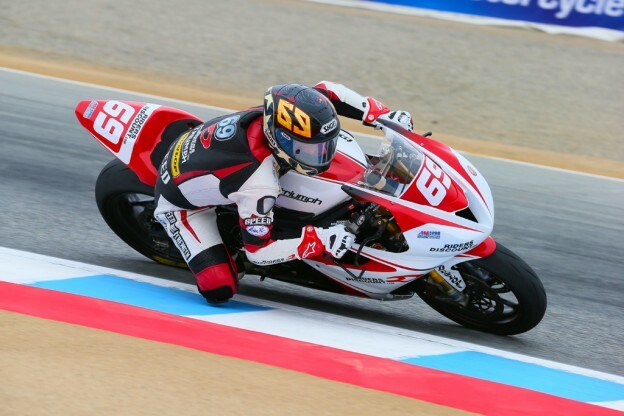 This entry was posted in News, Race Team on July 17, 2014 by Riders Discount. 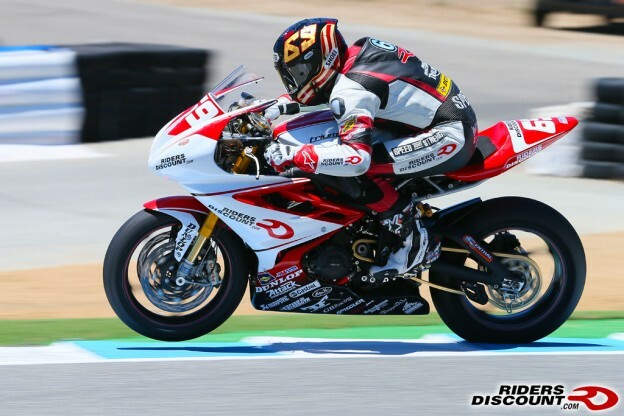 This entry was posted in News, Race Team on July 16, 2014 by Riders Discount. 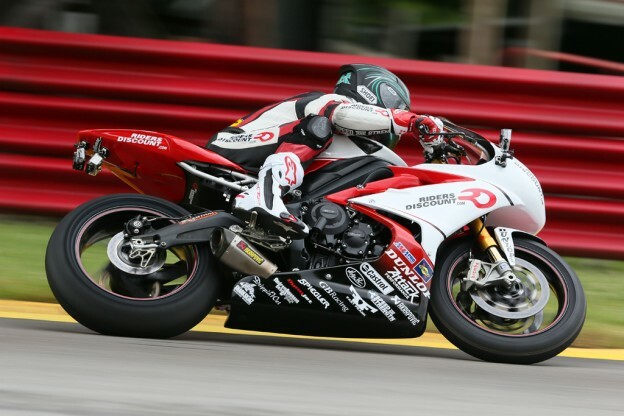 This entry was posted in News, Race Team on July 11, 2014 by Riders Discount. This entry was posted in Athletes on July 9, 2014 by Riders Discount. 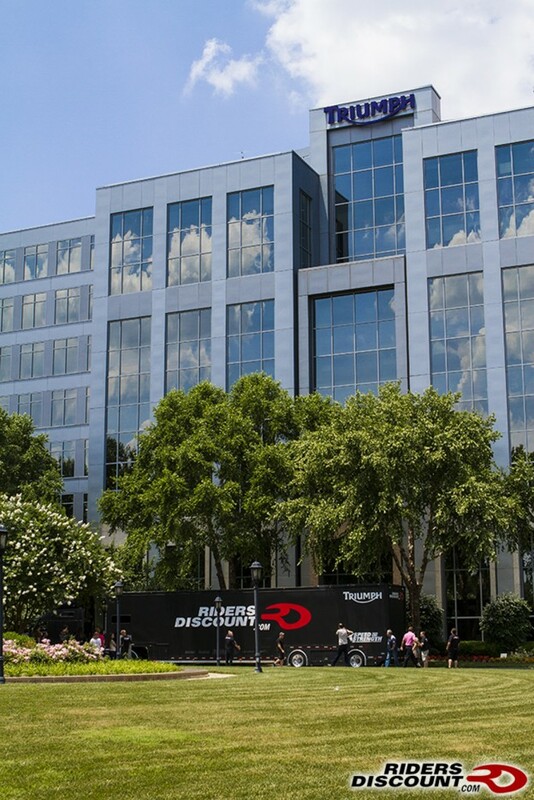 On our way to the AMA Pro Barber event, we stopped in Atlanta to drop off the 2014 Daytona 200 winner and visit the Triumph North America headquarters. This entry was posted in News on July 3, 2014 by Riders Discount.